for $1,299,000 with 2 bedrooms and 2 full baths, 1 half bath. This 2,900 square foot home was built in 2009 on a lot size of 0.75 Acre(s). Welcome to The Savannah. 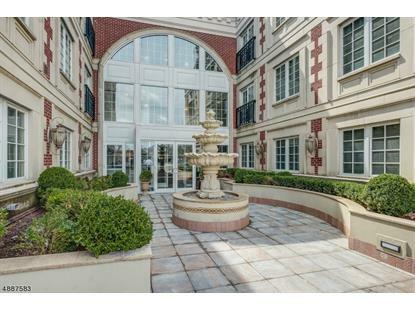 This elegant 2 bedroom 2.1 bath apartment is available in the most luxurious building Westfield has to offer. 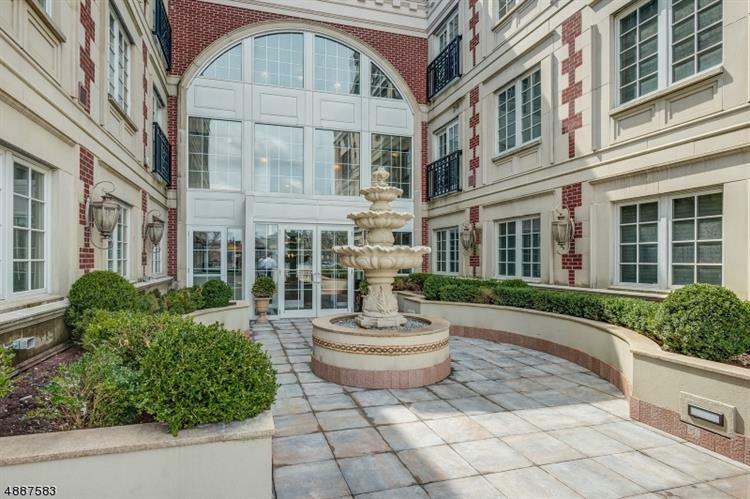 Includes full-time maintenance, concierge & elevator service. Underground private parking garage. Private courtyard and recreation room. Interior details include gourmet chefs kitchen, granite countertops, custom cabinets. Beautiful hardwood floors, Crown and decorative moldings and numerous other well appointed interior details. Open floor plan Living, Dining and Family room area. MBR suite includes walk-in closet, luxurious marble MBTH with soaking tub. Second BR with hall bath. Also has bonus room den/office. This is an opportunity to live just steps from downtown Westfield. Within walking distance to the train, easy commute to NYC, shopping and fine dining at its best.